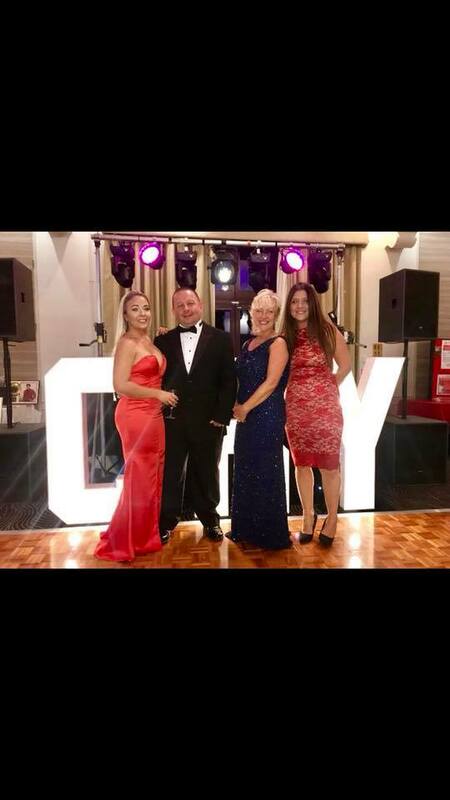 On Saturday 22nd September 2018, the 7th CRY Ball in memory of Adam was held at the Mercure Brands Hatch hotel. 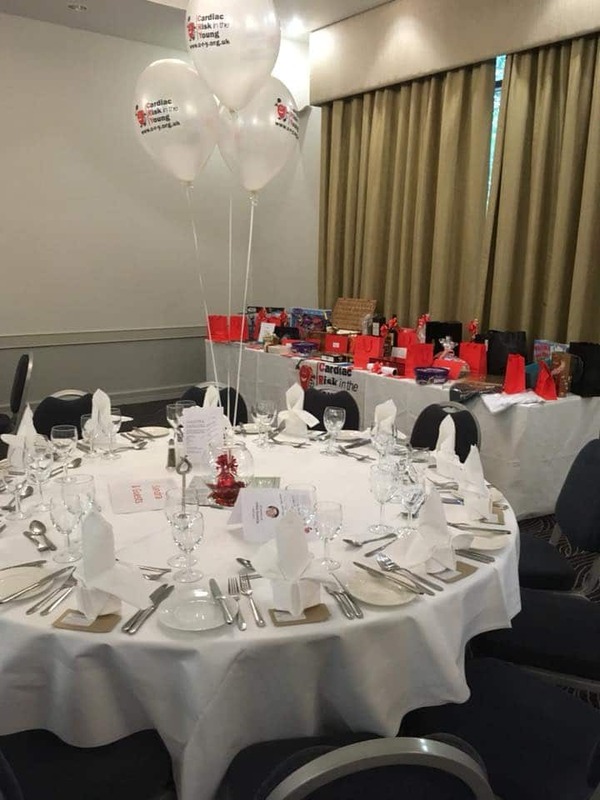 The evening started off with a 3 course dinner followed by a speech by Adam’s sister Sian telling people how their donations to the memorial fund have been spent – the fund is now at over £100,000. 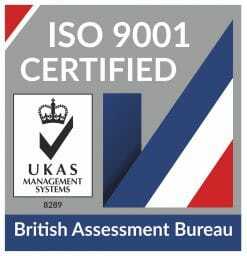 We are grateful to our auctioneer Sandra Clark for persuading people to bid over and above what we expected for the auction items which included a signed Chelsea football, a signed Manchester United shirt, a signed Red Bull racing cap, and a signed vintage world cup 1966 England shirt. 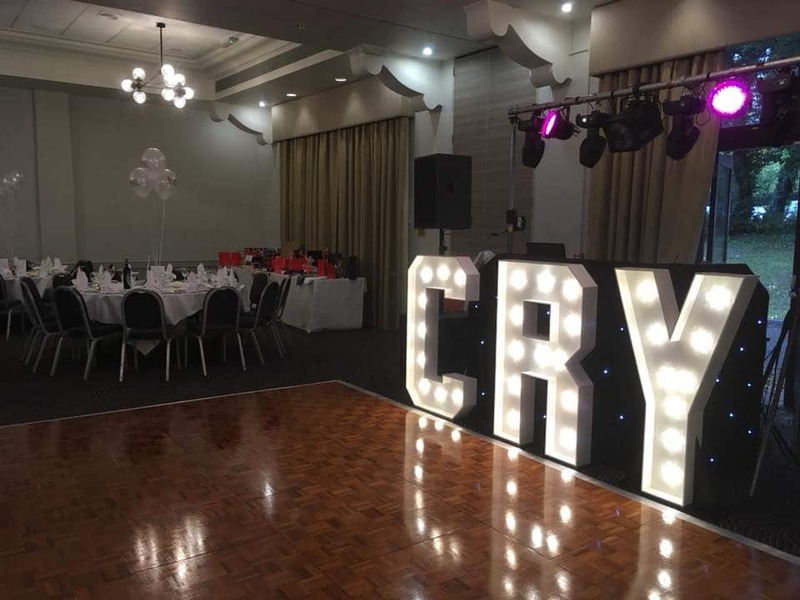 There was a raffle with lots of prizes, and then all took to the dance floor until 1am. 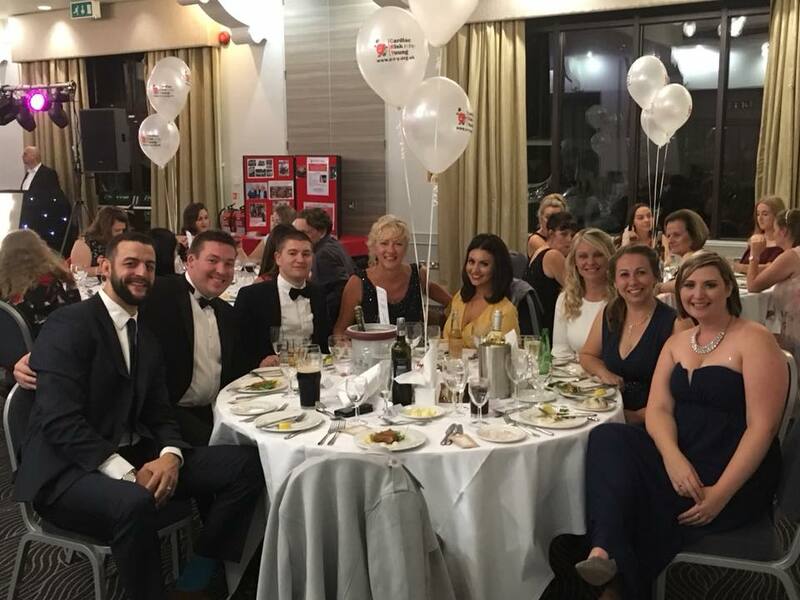 As ever, we are so grateful for the very generous support of everyone who attended – the evening was a great success and raised £5,240.